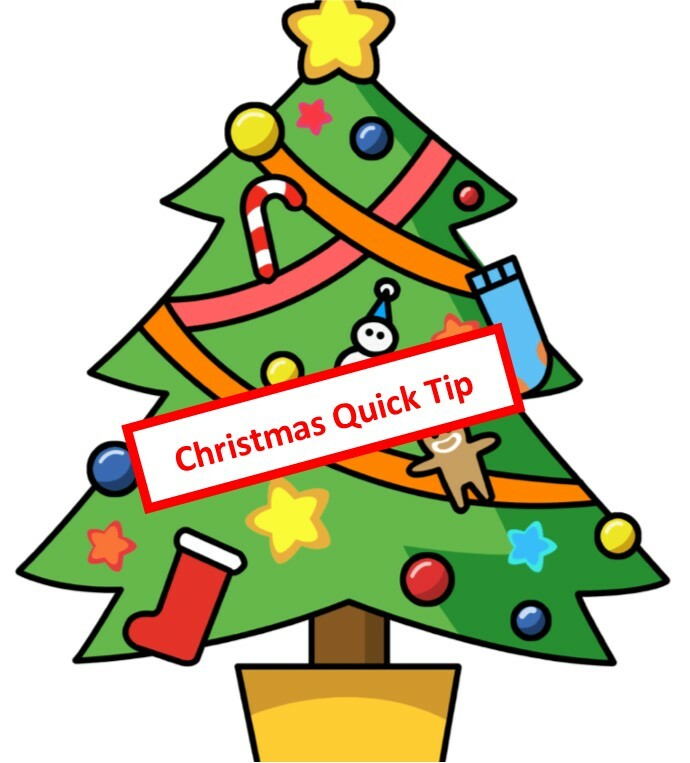 Keeping it short and simple for the busy holiday season, this next tip may seem minor, but at the end of the day you’ll thank me. This time of year retailers spend for more time on their feet and far more time running back and forth than any other time of the year. By the end of the day your feet are killing you. I used to keep a pair of socks in my office. During the Christmas season when I was working 7am to 9pm I would often change my socks in the late afternoon. Just that one act alone made my feet feel refreshed and gave me a little more spring in my step. Not only was that good for me, it was good for my customers. It is hard to hide foot pain when interacting with other people. Like I said before, your last customer deserves the same level of enthusiasm as your first customer. Alternating shoes is another way to keep your feet fresh. It gives your foot a different feel because different shoes work the muscles, tendons, and ligaments in different ways. Encourage your employees working those long shifts to do the same. They will thank you. Their feet will thank you. PS My routine was to buy quality shoes with, comfy, supportive inserts, change my socks frequently, and switch between my dress shoes and my tennis shoes regularly. At night I would sprinkle baby powder into my shoes to help them dry up and smell fresh by morning. This tip won’t show up in any book on customer service, but it will affect your bottom line when you have more energy to work with those late-in-the-day customers.